Discover how to optimize and unite best-of-breed DRM, DLP, CASB, and Data Classification to optimize your overall data protection and tracking. 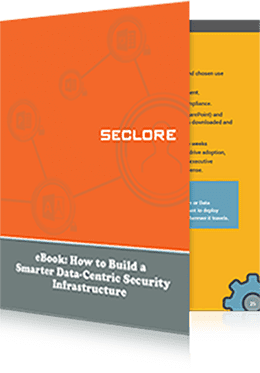 Orchestrate your Data-Centric Security process to streamline the discovery, classification, protection and tracking process. Unify your best-of-breed solutions to automate discovery, identification, protection, and tracking of sensitive information. In this six-minute demo video you will see how Seclore Data Classification, Seclore Rights Management and DLP come together to better protect and track your information.